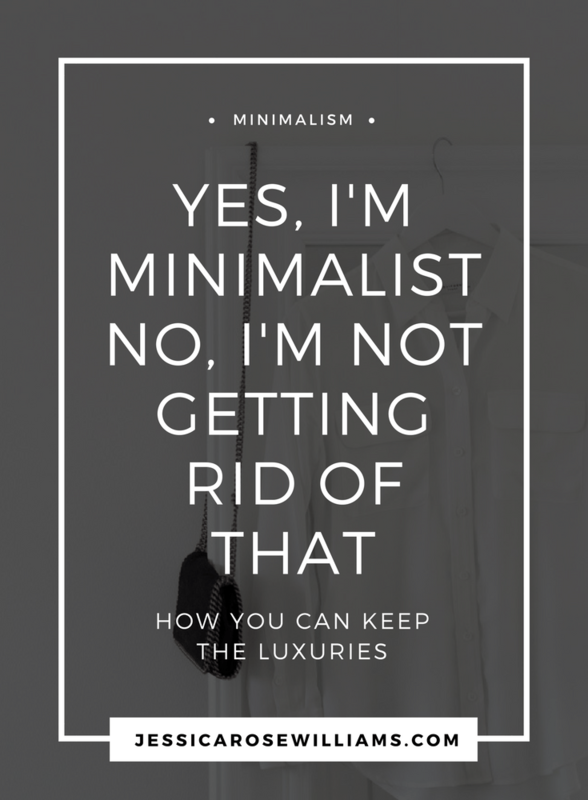 I’m really into this new minimalism trend. I hope it becomes a lifestyle for most people and doesn’t fade. I support buying less things of greater quality and creating less waste. 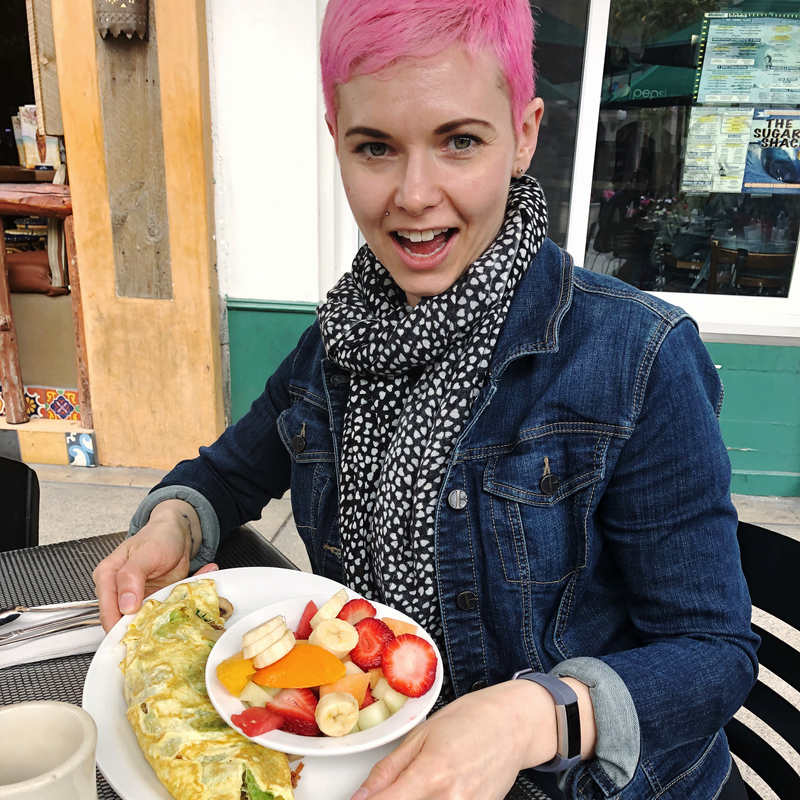 The shift from rapid consumerism to buying fewer quality goods makes me very happy! 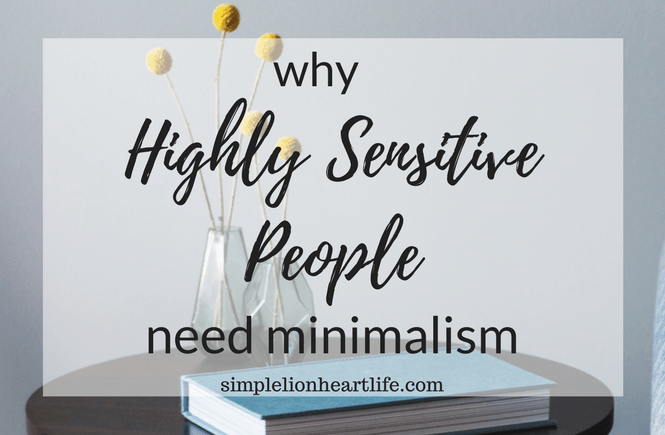 Before we bought our house, we knew that we wanted to buy small and only buy what we need to furnish it. 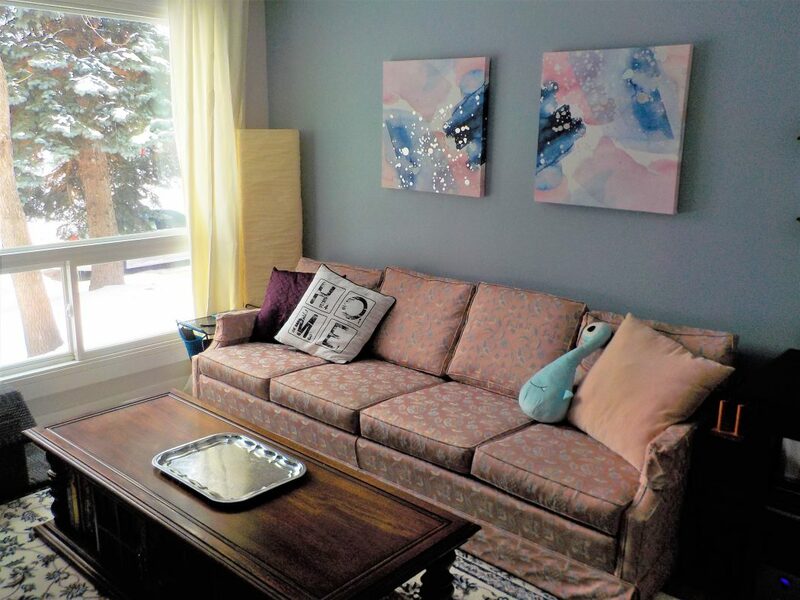 We carefully thought out each purchase here, buying gently used goods when we could (our couch from Habitat for Humanity’s ReStore is the perfect example of this) or saving up for slightly better quality goods. I tried to avoid the dollar store with its throwaway quality and we slowly built up what we own. Josh and I also knew that we wanted to start paying attention to how much garbage we produce. We have used less plastic lately and the city’s compost program has been a godsend. 5. 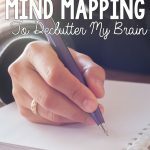 How I Use Mind Mapping to Declutter My Brain on Red & Honey with Beth Ricci. This one is for your brain!! I read this a long time ago but I didn’t start using this method. 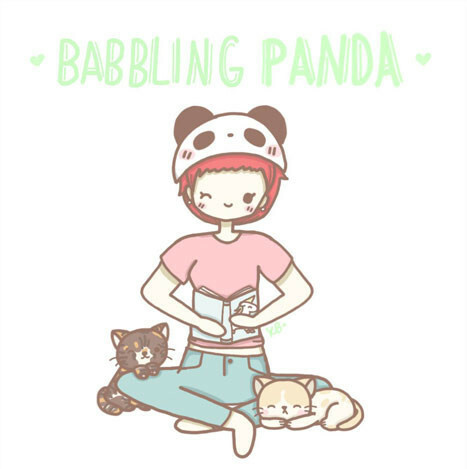 Now I regret it and I intend to start this next week. 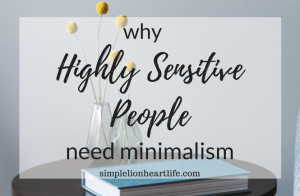 A decluttered brain is a happy one and I bet I start sleeping better! I even have a brand new notebook perfect for the job. This concept of mapping out what your thoughts or goals on paper is simple but genius. 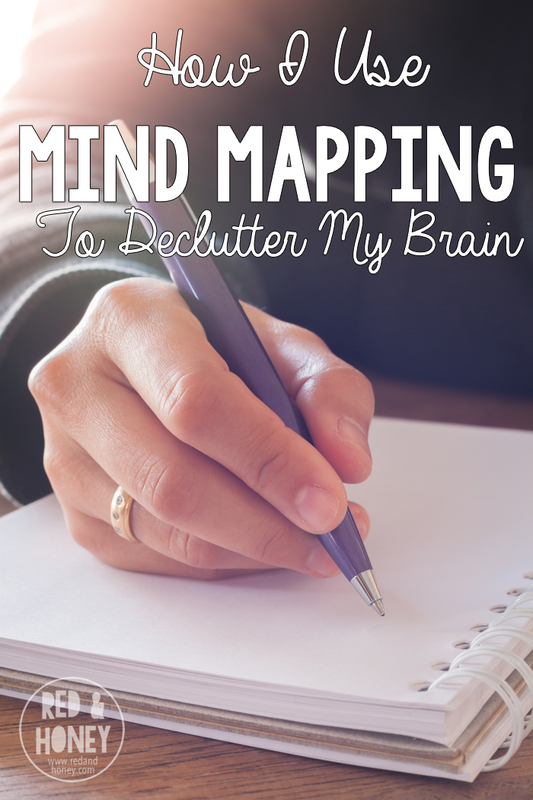 I won’t do it justice, so you’ll just have to check it out here: https://redandhoney.com/use-mind-mapping-help-declutter-brain/. 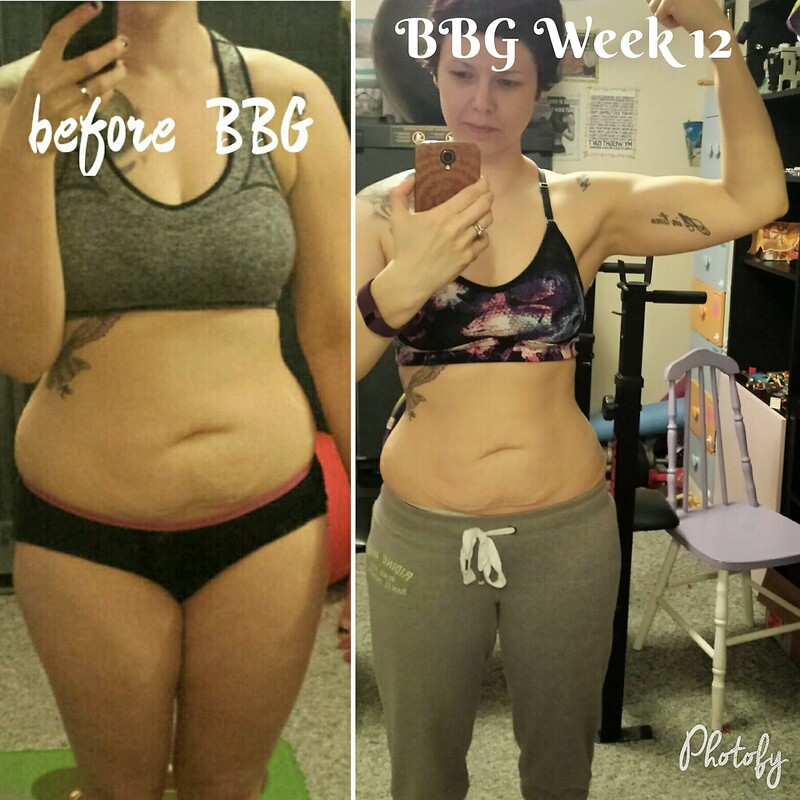 These inspired me completely! 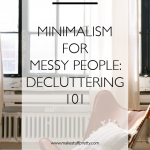 I have some more work to do on this house- we moved a lot of stuff in “just in case”, so I needed some inspo to tackle those boxes and corners. These articles did the trick. I have one more thing to share before you go. 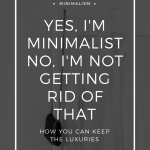 I found a blog called Frugaling that curated some TED talks on minimalism. 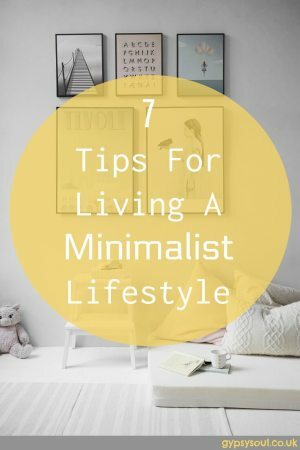 I enjoyed them and wanted to share that link here: http://frugaling.org/8-ted-talks-will-inspire-become-minimalist/ . 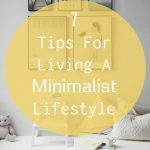 I hope these helped you decide if minimalism is for you. 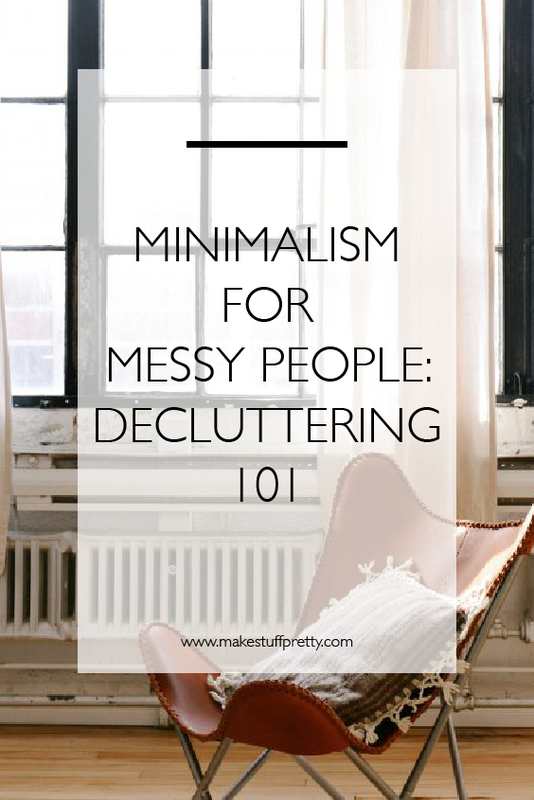 If you are decluttering, I would love to hear your stories below!